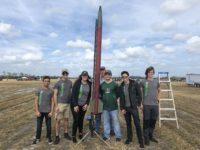 USF Society of Aeronautics and Rocketry (SOAR) – The sky is not the limit. 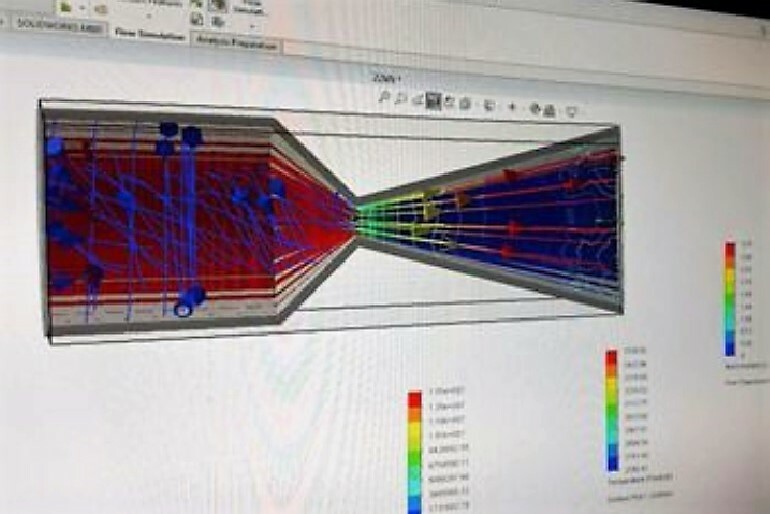 SOAR is researching, developing, and creating an in-house liquid rocket engine. 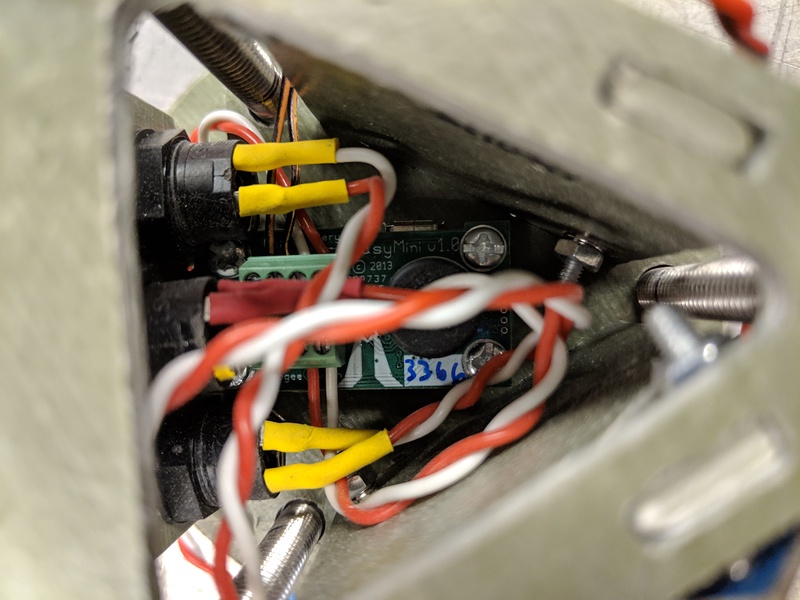 Liquid propulsion, due to its dangerous nature and difficulty to control, is extremely rare in the collegiate rocketry scene, but it's benefits (including in-flight control) are significant enough to warrant the effort. 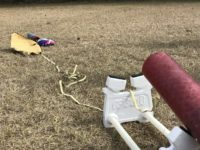 The NASA Student Launch Initiative is an annual rocketry competition that takes place in Huntsville, Alabama. 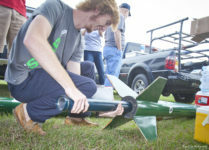 In the competition this year, SOAR is developing a complex rocket with a robotic payload. SOAR's first multi-stage solid fuel rocket, Taurus I, is almost complete! 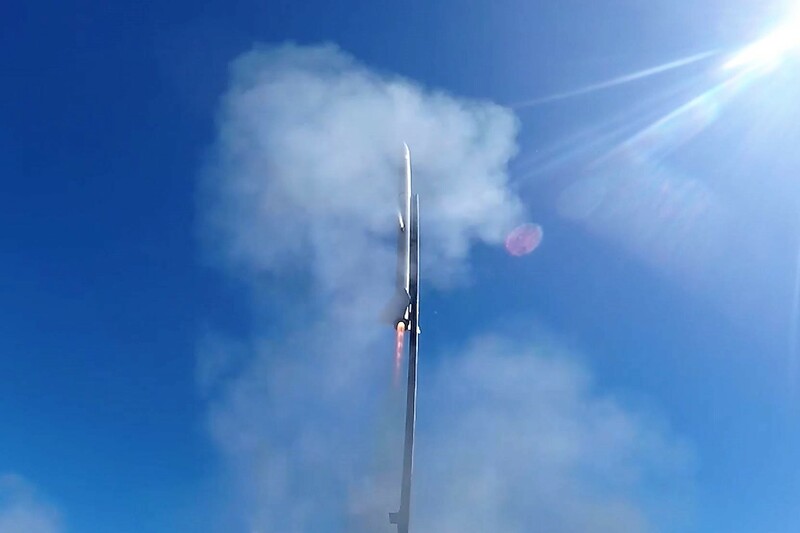 When finished, this rocket will stand over 24' tall and could reach nearly 50,000 ft. We plan to launch Taurus at the Spaceport America Cup in Arizona in 2018. 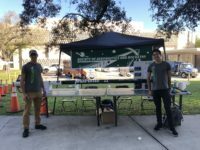 The NASA FSGC Hybrid Rockets Competition is held annually in Florida and challenges universities to create hybrid (solid + gaseous fuel) rockets. 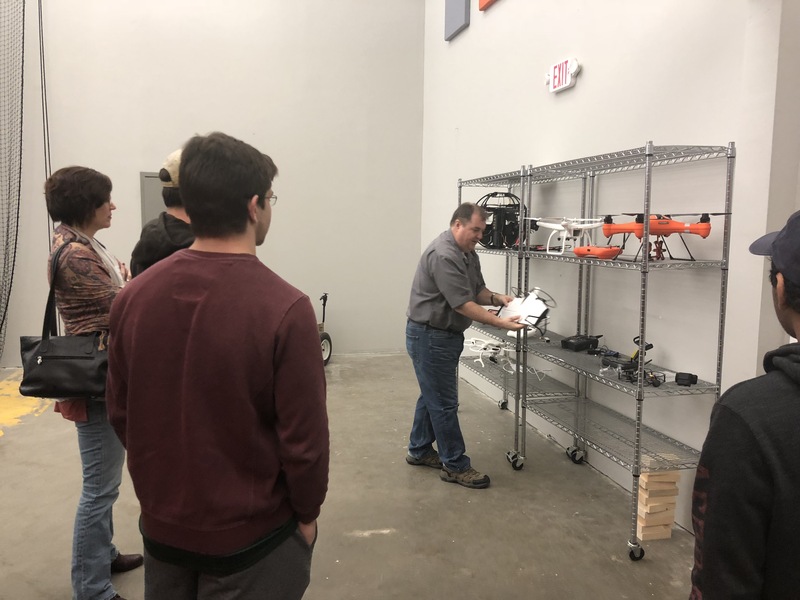 SOAR annually places very highly in this challenging competition and we aim to do so again this year. 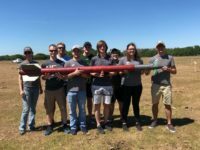 We have published our PLR for the 2017-18 NASA Student Launch Initiative! 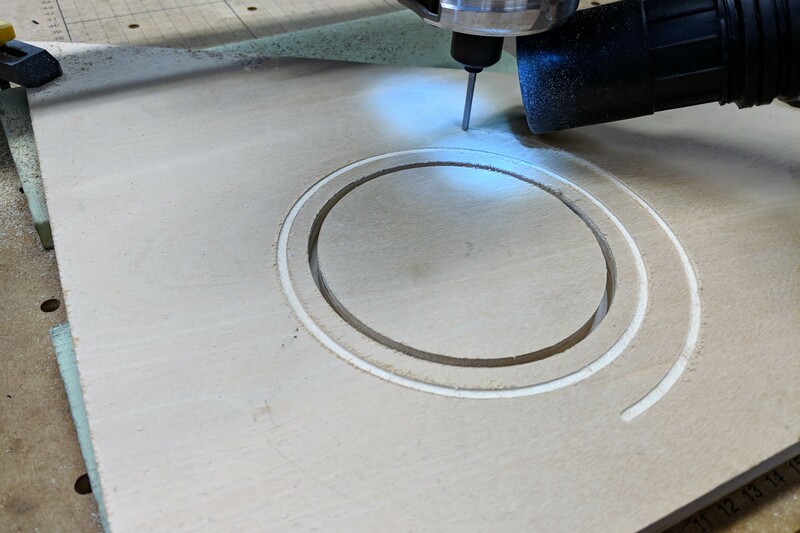 This is the last report for this year’s competition. The report is available on the NSL 2017-18 page, located here: http://www.usfsoar.com/projects/nsl-2017-2018/. 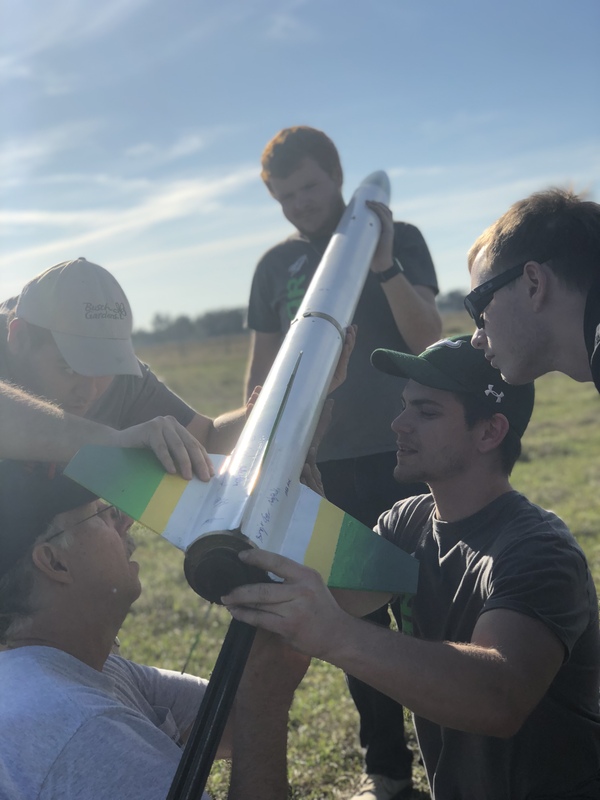 Members of the NASA Student Launch Team spent Sunday afternoon with mentor Jim West building the sub-scale rocket in preparation for this Saturday’s test launch.